Alta worked with a team of officials from National Association of City Transportation Officials (NACTO) member cities and a team of national and international bikeway design experts to develop the country’s first Urban Bikeway Design Guide, a ground-breaking document that is transforming how our cities design bikeway treatments. This interactive document provides state-of-the-practice solutions for 21 on-street bikeway treatments based on national and international practices, policies, and programs. It offers solutions developed by cities, for cities, filling a much-needed niche: a dynamic web-based platform for information sharing and guidance. The website allows a close look at experience gained to date and will be regularly updated as new information and experience inform practice. 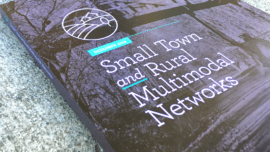 The printed version, released in 2011, was endorsed by former US Transportation Secretary Ray LaHood, who stated that the NACTO guide is “an extraordinary piece of work that is long overdue.” Hundreds of communities are using it already. Alta has helped lead workshops for APBP and ITE, and is involved in training professionals throughout the country. 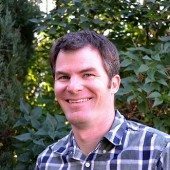 Alta regularly hosts bikeway design trainings based on the NACTO Urban Bikeway Design Guide that includes information from AASHTO, MUTCD, and NACTO. 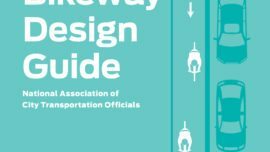 Alta also led content creation for the 2012 edition of the NACTO Urban Bikeway Design Guide, with new sections on bicycle boulevard design, colored pavement material guidance, updates and revisions to the existing content, and contextual guidance.